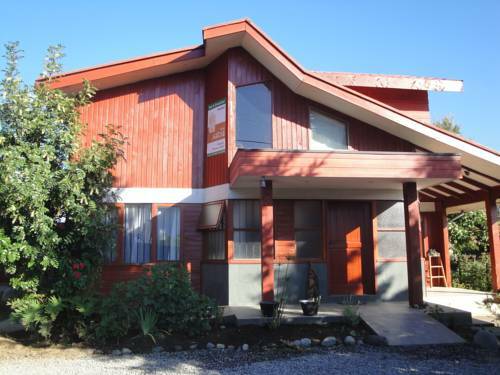 Featuring a garden and a game room, Hostal Andes Pucón offers free Wi-Fi and breakfast. 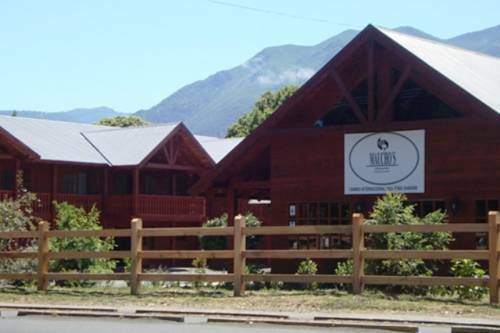 Pucón ski centre is 14 km away. The bus terminal is 1 km away. The rooms in Hostal Andes Pucón feature private bathrooms. 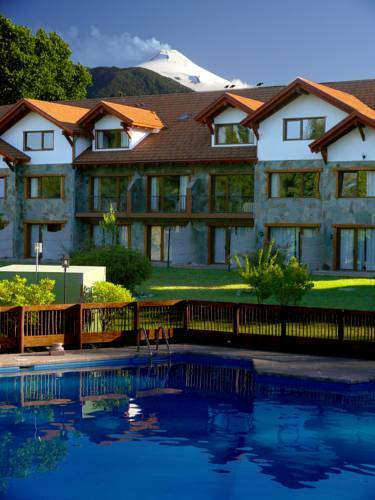 Set in a charming wooden house overlooking Villarrica Volcano, Hotel Maucho Pucón offers rooms with free Wi-Fi and satellite TV only 600 metres from Pucon city centre. Breakfast is provided and there is a restaurant. Featuring a garden, an outdoor pool, and BBQ facilities, Apart Hotel Kiñepayun offers free Wi-Fi and 24-hour front desk assistance in Pucón. 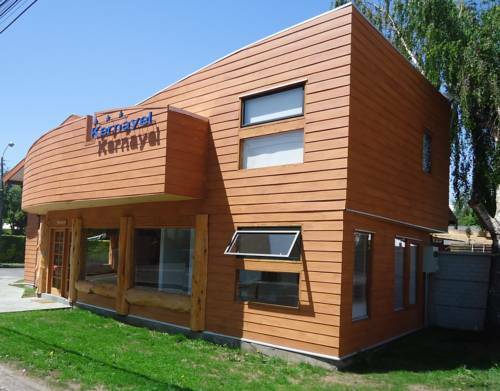 The city centre is 5 km away and the ski centre is 20 km from the property. Hostería & Cabañas Kernayel offers private wooden cabanas in the centre of Pucon, with scenic views of Villarica Volcano. 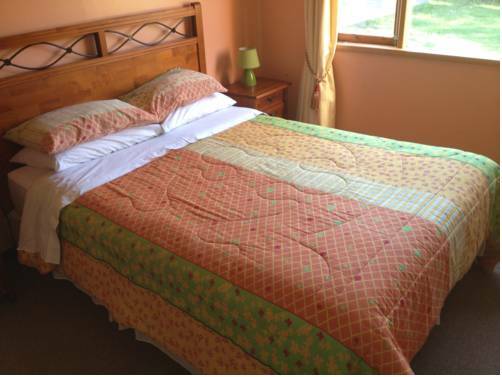 Facilities include an outdoor pool, free Wi-Fi and complimentary parking. 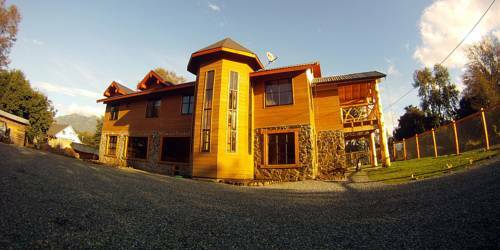 Just a 20-minute ride from Trancura thermal springs, Tricahue offers inn-style accommodation and visits to nearby Villarica Volcano. There is free private parking and internet access in common areas. 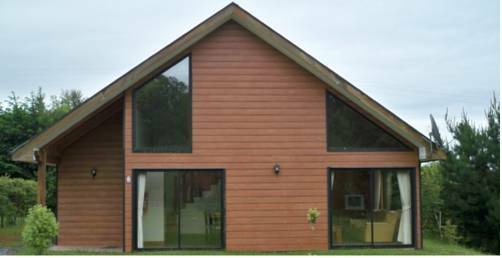 Featuring 2 seasonal pools, one outdoor and one indoor, and a garden, Complejo Turístico Pucón offers self-catering accommodation in a family-run property in Pucón city, 1,2 km from the city centre. 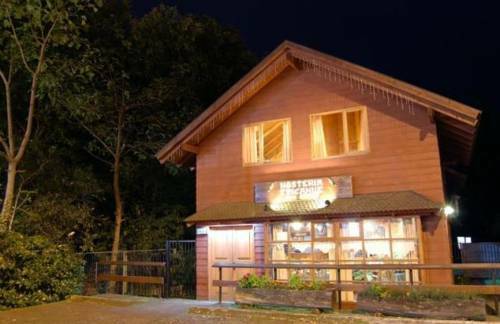 Just 700 metres from Pucon city centre, Elementos EcoHostel offers a cozy home away from home, in a typical southern Chilean wooden house. WiFi access and private parking is available free of charge. 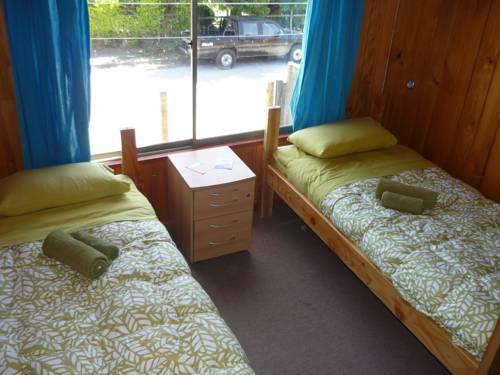 The hostel is a sustainable tourism alternative. 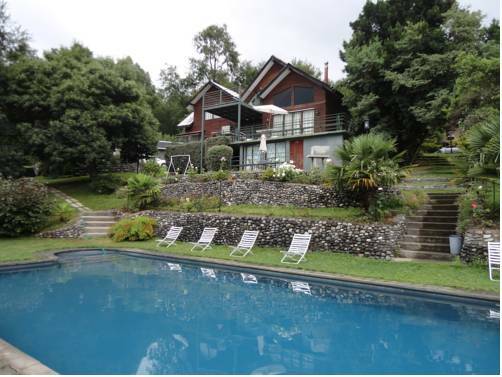 Comfortable rooms with free Wi-Fi are offered in this charming country-style house with a garden located on a quiet street of Pucón. Pucón Beach is 1 km from the house. There are spa facilities and private parking is free. Featuring a garden with a swimming pool and a hot tub, Cántaros de Pucón offers self-catering bungalows with free Wi-Fi and heating in Pucon. Free parking is provided. Pucon Beach is 14 km away.